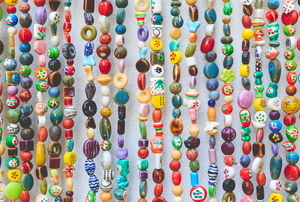 Beaded door curtains are perfect for children's rooms, patios, and more. Build your own with the help of a few tips and tricks. 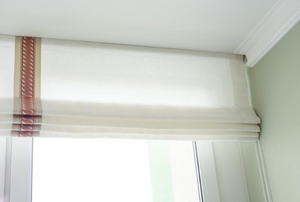 Dirty roman shades can contribute to poor air quality in the home, so make sure you follow these steps for regular cleaning. 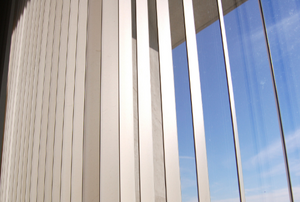 Follow these steps to install sidelight blinds. 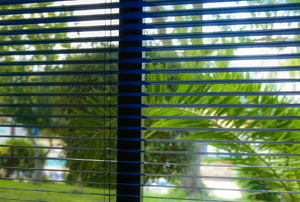 Window blinds make a wonderful window covering by filtering out the light and adding a sense of privacy. 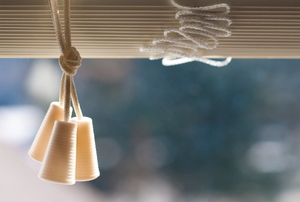 The soft draping and folds of Roman shades add color and texture to your windows, enlivening your decor. 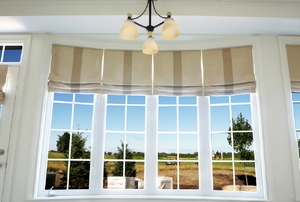 When making roman shades, bring patience and precision to the task of installing the lifting mechanism.